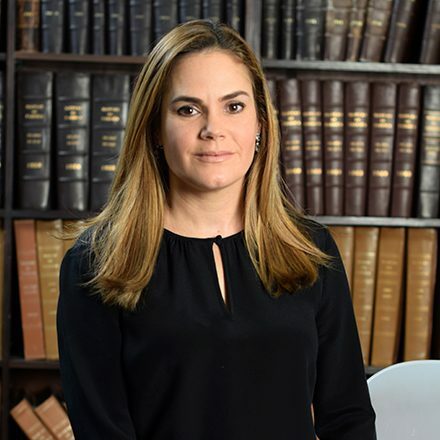 At Bolet & Terrero, Perdomo is in charge of regulatory and administrative issues related to Public Law and Intellectual Property. 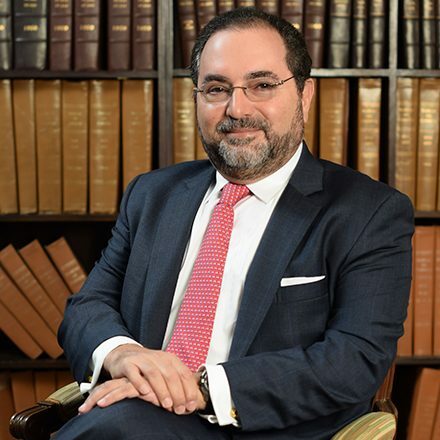 He is directly involved in lawsuits and administrative disputes, as well as in the design of anti-counterfeiting strategies. 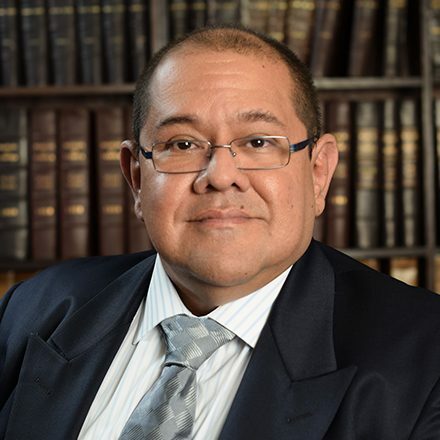 Before being associated with the firm, Perdomo worked over four years as rapporteur at the Venezuelan Court of Administrative Disputes. 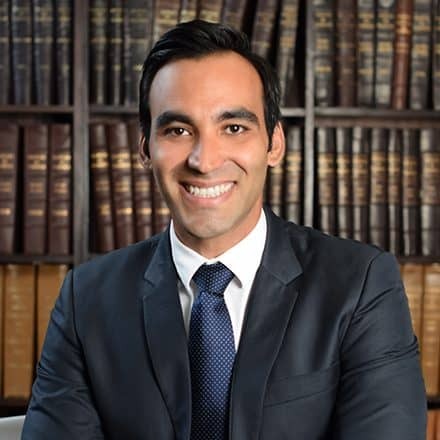 Perdomo has a vast experience working in the Venezuelan Public Sector as a legal advisor in various government agencies in areas related to Public Law and IP. 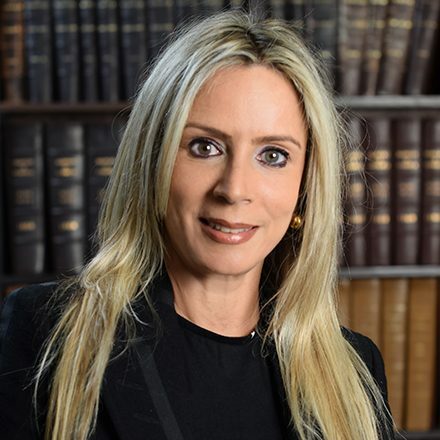 Attorney at Law, Universidad Santa María (2005). Specialization in Administrative Law, Universidad Central de Venezuela (2007). Specialization in Intellectual Property (thesis in progress), Universidad de Los Andes (2015). Specialization in Administrative and Financial Law, Universidad de Salamanca (2017).